Fast paced colourful bouncy action! 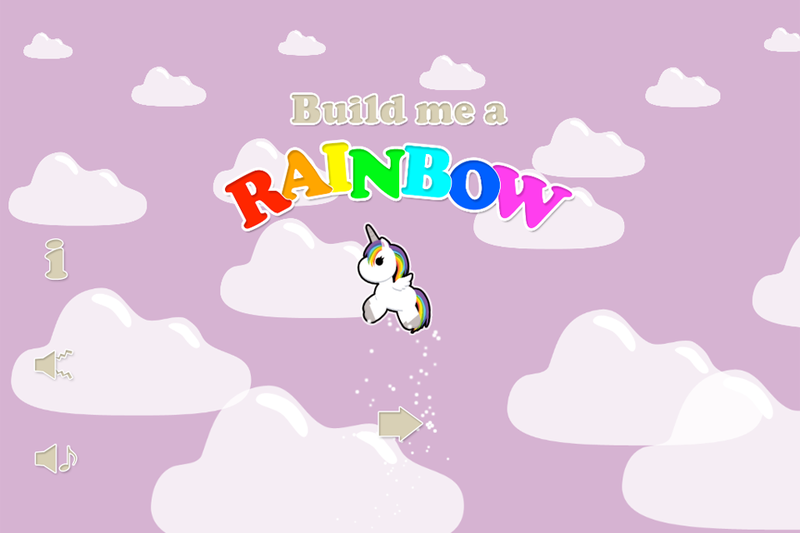 Can you complete the rainbow to collect its pot of gold? 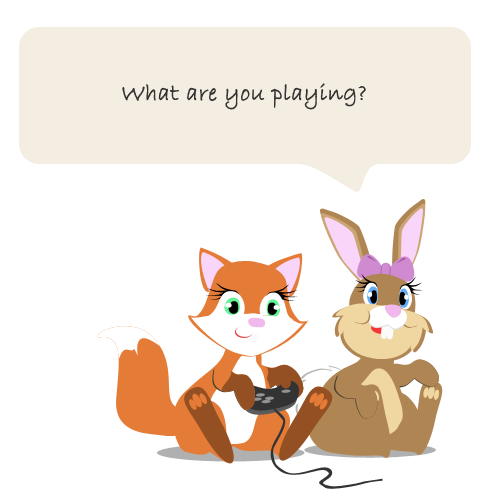 Fill the screen evenly with the colours of the rainbow. 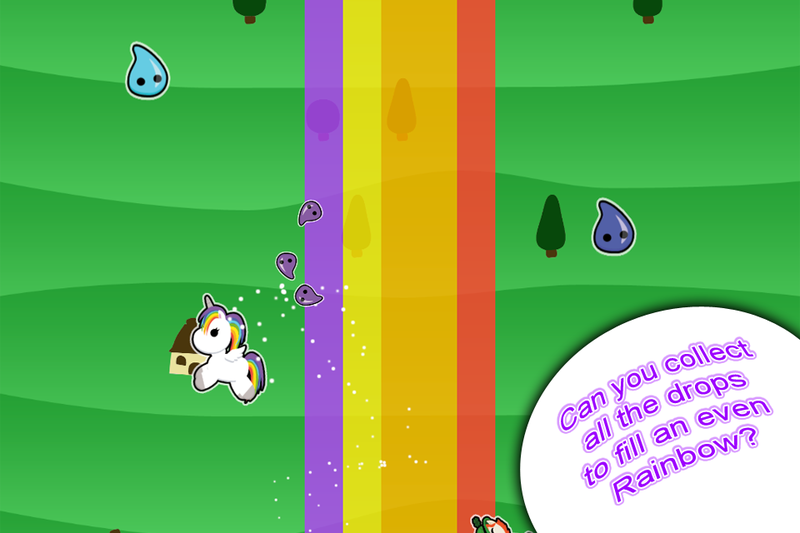 Jump to collect the coloured drops with easy controls. 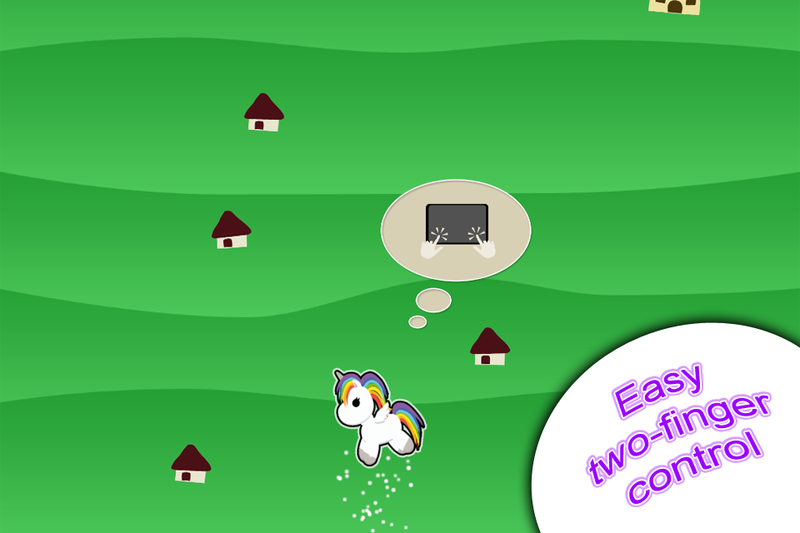 Help unicorn build a rainbow by collecting the coloured droplets. Beware of the frisky leprechaun through, he wants to steal your pot of gold. 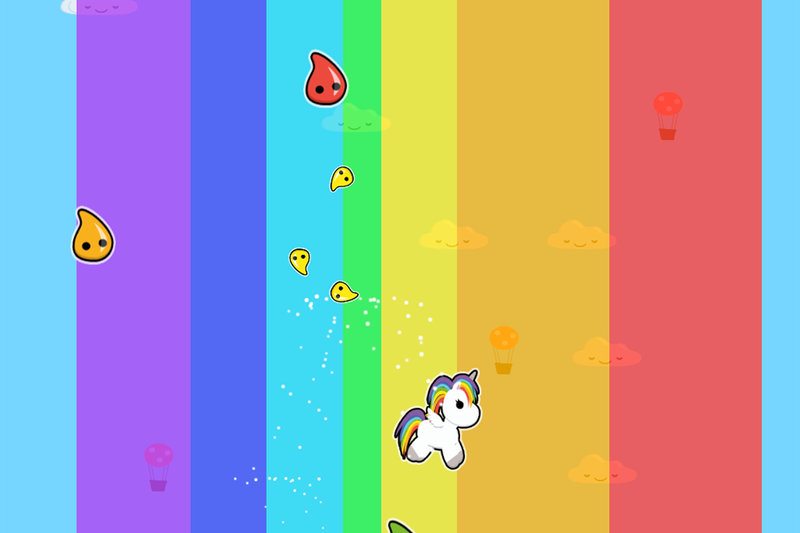 Complete a level and reach your pot of gold by creating the perfect evenly spaced rainbow.